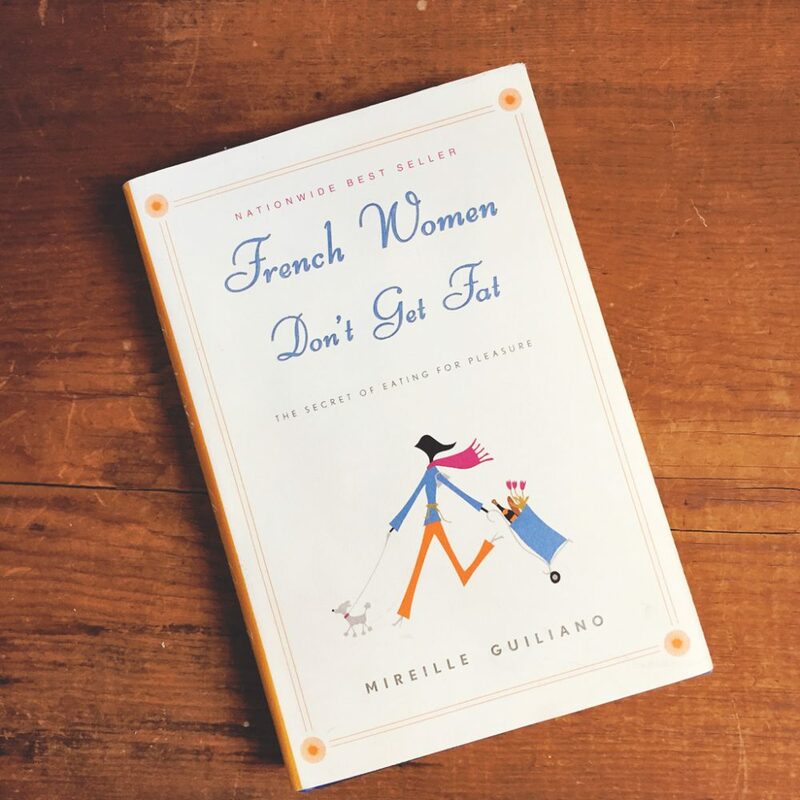 I’ve been reading this little treasure by Mireille Guiliano. It’s quite entertaining and I love her reasoning behind some of the same advice you’ve heard over and over again about food or exercise. I’m spurred on even more to walk more and incorporate exercise into my day, not as another thing on my to-do list, but as part of life. Off to walk to the post office!